Fulflo Tri Cartridge Filters are designed to effectively filter out suspended solids from your pool. Buit to endure the rigours and pressure of the outdoor environment, Fulflo Tri Cartridge Filters are made from epecially engineered polymers that have been tested for durability and strength. 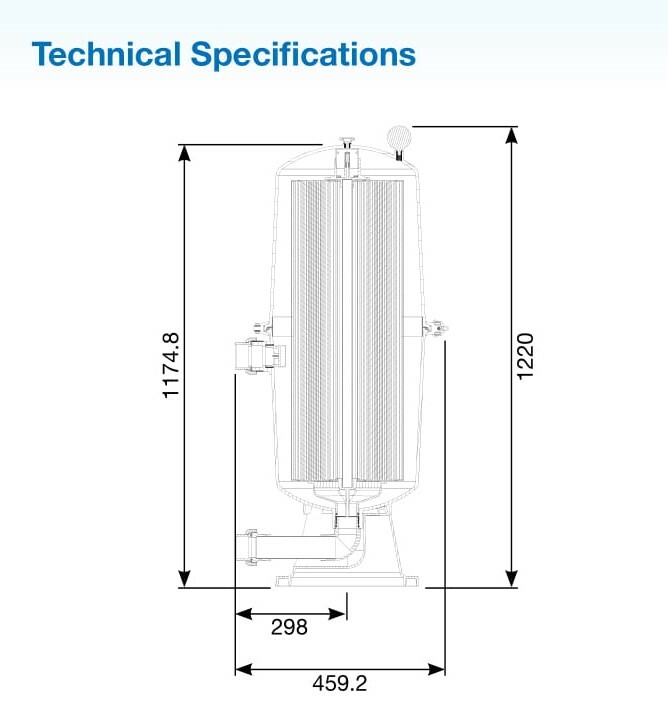 At the heart of the Fulflo Tri Cartridge Filters are three individual filter cartridges, constructed from heavy duty,easy-to-clean polyester fabric.The cartridge's pleats create a large surface area providing a high dirt holding capacity, thus decreasing its cleaning frequency. 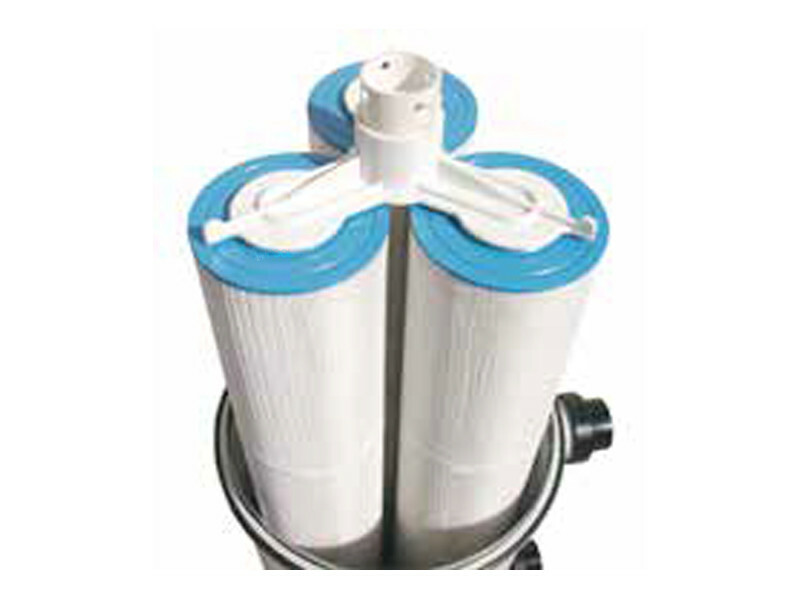 Tri Cartridge Filter's split tank design incorporates an easy to use clamp that requires no additional tools for simple cartridge removal and replacement, allowing for quick access to the filter cartridge without disturbing the piping and connections.